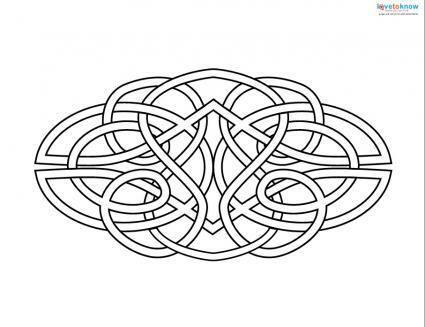 Click to download and print this free Celtic tattoo stencil. Tattoo and body art stencils are used to transfer images onto skin in preparation for tattooing. Think of a stencil as a tattoo template the artist uses to ensure he or she gets the design right. Download any of these free stencils to get a good head start on your next tattoo. 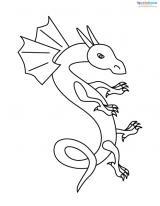 Click on any of the free tattoo stencils on this page to open a downloadable and printable PDF. When the file opens, click on the printer icon, select the number of copies you want to print, and the click "Okay" to print. Tattoo stencils can be used in a couple of different ways. 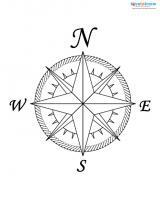 In their simplest form, they are a tool that you and your artist should use to create your final tattoo. Print out two copies of the stencil onto plain paper. 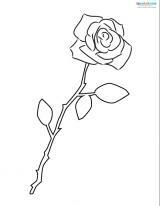 Print out one copy onto temporary tattoo transfer paper. Hand color - or have your tattoo artist hand color - one copy to determine which colors and shades you want the final tattoo to have. Place the temporary tattoo image on your skin where you want to get the tattoo, and take a look at it to see how well you like it. Adjust the size of the tattoo on a copier if you decide you want it to be smaller or larger. 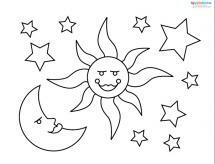 Take both the colored version and the line drawing to your tattoo artist. 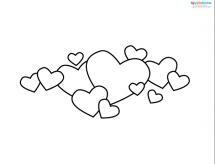 Your artist will copy the line drawing on a thermal printer to create a stencil that can be applied to your skin. He or she will also use the colored image as a blueprint to reference as she works to create the final design. In addition to these five free stencils, you can also find stencils at any of the following sites. Check out and download any of these images for use in a number of ways. Spray Paint Stencils is a great place to find images for airbrush body art or simple tattoos. Free Tattoo Designs has tattoo art, designs, ideas, and articles to help you find the right image. Tattoo Job is easy to navigate and has thousands of images that are broken down by categories, including musical tattoos, fantasy designs, BioMechanic designs, and many more. All Free Download has tribal designs, animals, wings, dragons, and more designs ready to download. Tattoos can be expensive, but your stencil doesn't have to be. Download and print any of these free designs, take them to your tattoo artist, and get inked.